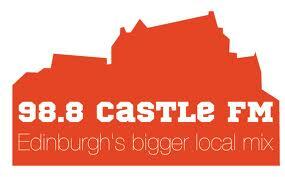 Castle FM 98.8 is the Adult contemporary and community based radio. 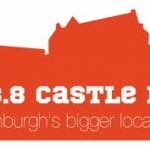 For those listeners loving to enjoy Adult contemporary based music Castle FM 98.8 is a great place for passing some valuable time. 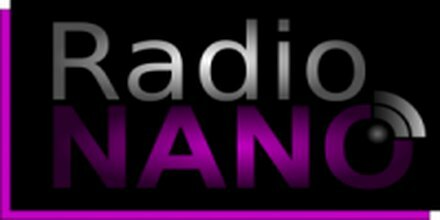 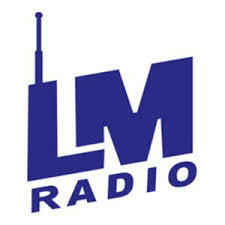 This is a great radio in this regard and also a very greatly oriented community based radio.